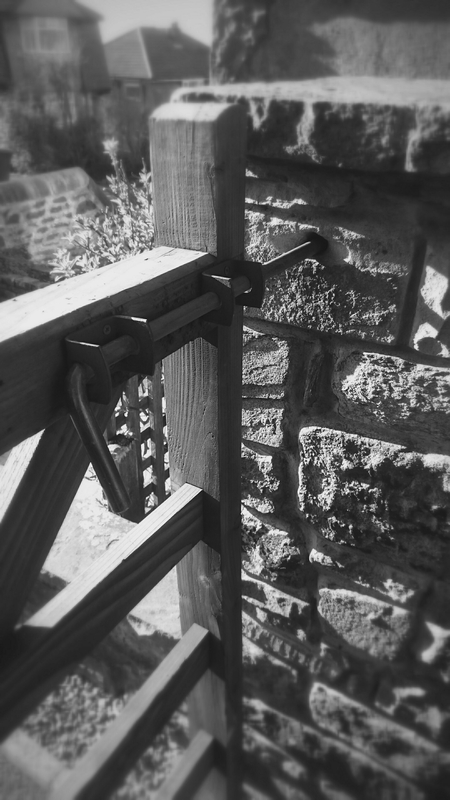 And sometimes, gates don’t keep everything out. 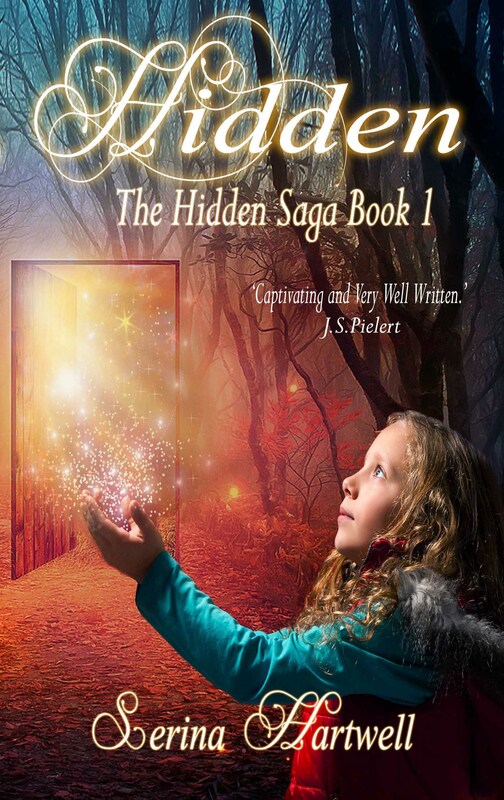 Find out who might be waiting at the gate in Hidden – The Hidden Saga – Book 1. Allow me to take you on an emotional rollercoaster – Step into the world of Bronte Hughes and open yourself up to mystery, secrets and danger. Don’t forget to share your thoughts and leave me a review on Amazon. I can’t wait to read what you think.